Although there have been intermittent periods of reprieve from the nursing shortage in the U.S., this lack of availability has more often than not repeated itself. 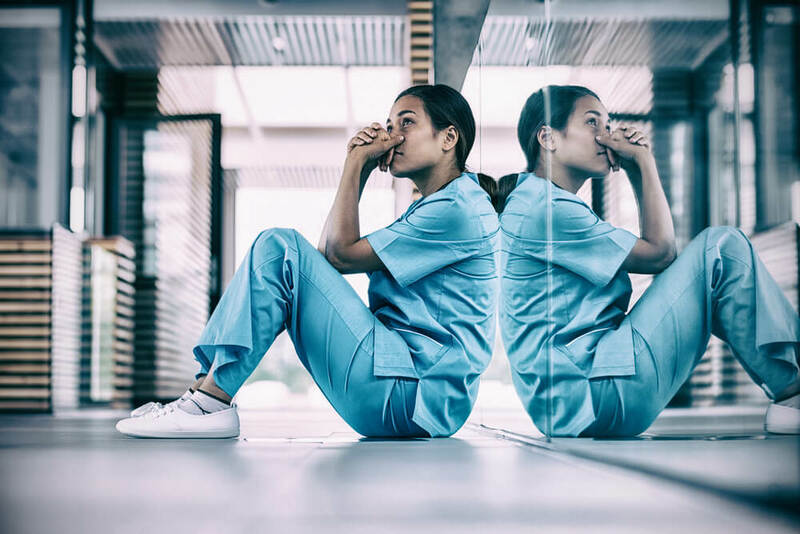 These nursing shortages are manifested in a myriad of ways and reveal a complex web of interconnected and often uncontrollable factors for potential employers. We have experienced some interesting patterns from the post-WWII and industrial era to today. Over 60 years ago, Roberta Spohn, Assistant Executive Secretary of the American Nurses Association, stated, “Although there are recurring reports of manpower shortages in many other professional fields, nursing seems to enjoy the dubious distinction of continually suffering from this condition.” (Spohn, 1954 p.865). Despite episodic periods of adequate supply these past six decades, the complex causes of these shortages occurring have persisted. From 1930 to 1950, the number of hospitals in the U.S. remained relatively stable. What did change, however, was the number of beds within these hospitals. There was a 52% growth in beds between 1932 and 1952. On the surface, this would appear to explain the shortage; however, length of stay continued to decrease, and although more patients were being seen, this alone did not explain what was happening with the nursing shortage.